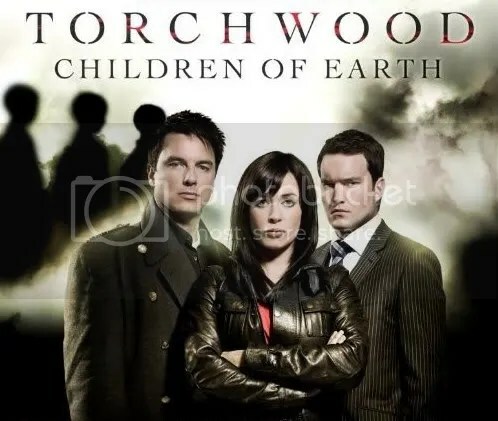 Just watched Torchwood – Children of Earth – Day One. I won’t post any spoilers here, but wow, what an episode. I’m hankering for Day Two now, which airs 9pm tonight UK time. So that means I’ll get up early and start up my d/l. ~ by Fen on July 7, 2009. Shhhhh!!!!! Downloading ep 1, 2 & 3 as we speak, er, as I type.Am attempting to wait until I have all, but methinks I wont be able to hold off.Good to hear a positive, almost review. ;o)Good to have Jack back. ooh let me know what you think, i bloody love them!